There are two homes on this property! 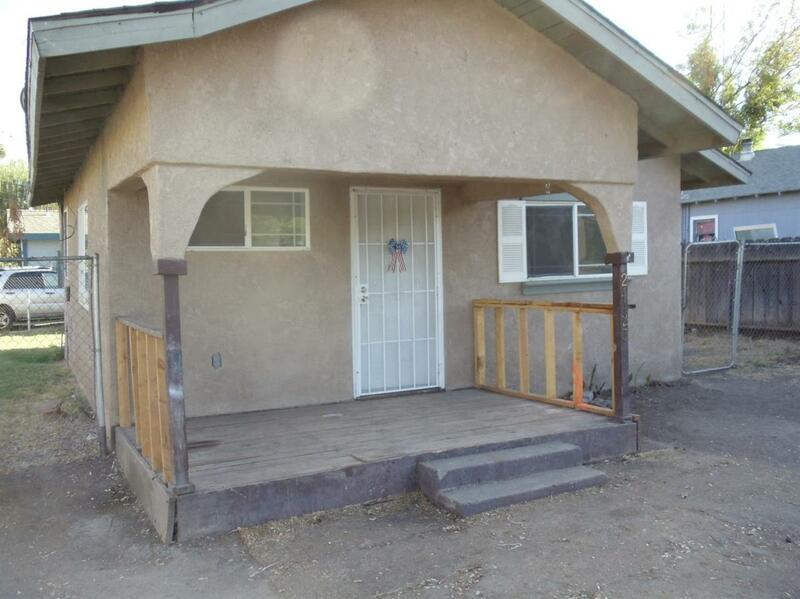 The front house is an older 2 BR/1 BA stucco; is freshly painted and updated. The second home was built in Dec. 2015 at the rear of this lot. Cute 1 BR, 1 BA. approx. 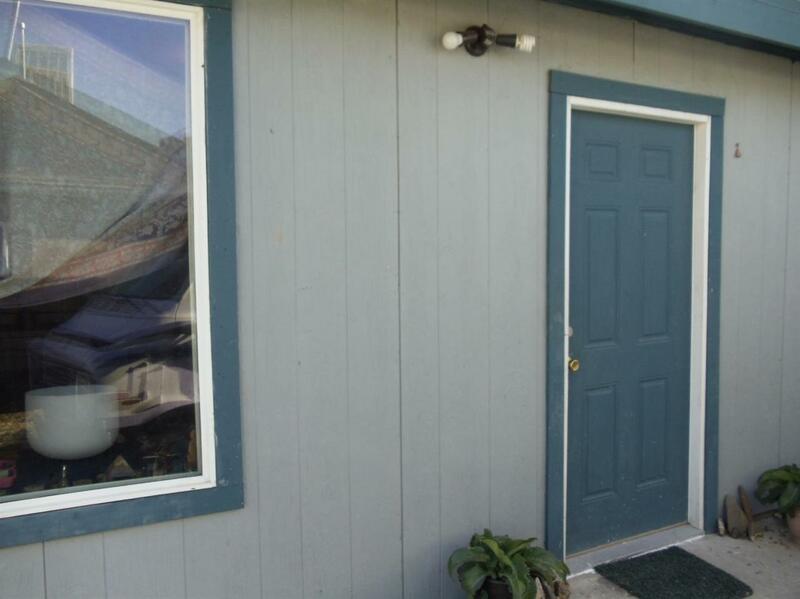 400 sq ft. Both are rented.